George Clooney has called on the U.K. to act as real “Monuments Men” and return historic Greek art held in British museums. Responding to a question from a Greek journalist at the press conference in Berlin for his new film “The Monuments Men”, Clooney said Greece had “a very good case” in demanding Britain return historic Greek artifacts. Many Greek treasures – primarily among them the Elgin Marbles – were brought from Athens to Britain under suspicious circumstances. The issue of who owns the art is a controversial one and the source of continued tension between the two countries. 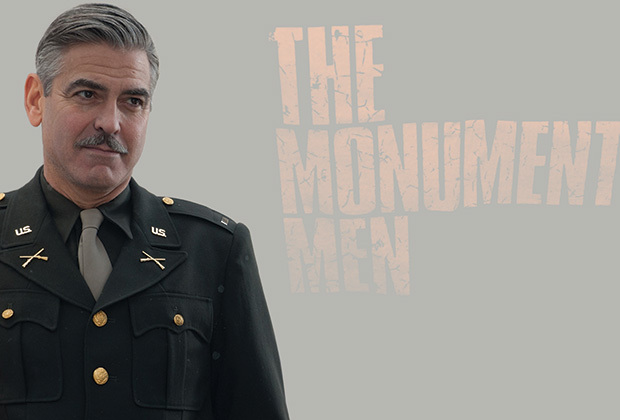 “The Monuments Men”, which Clooney directed and stars in alongside Matt Damon, John Goodman, Bill Murray and Jean Dujardin – all of which are in Berlin promoting the film – deals with a squad of art experts who endeavored to recover and return art stolen by the Nazis to their rightful owners.